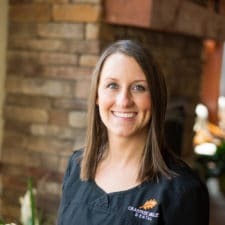 Cassie Gainer is the lead hygienist at Crabtree Valley Dental. 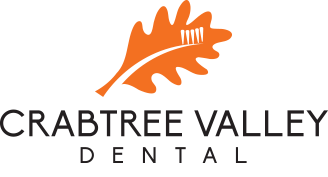 She has been a hygienist since 2009 and has been with Crabtree Valley Dental since 2015. Cassie has a passion for helping people and leading others in the right direction. She grew up in Wilmington, NC and moved to Raleigh in 2010. When she’s not working, she loves spending time with her family, working out, and being outside. The best part of her job is meeting new people and providing a great deal of help to her patients by educating them on the importance of proper dental hygiene. She looks forward to meeting new patients and building a relationship!